Nice to have had a few days off over the past week. Winter has finally arrived with a 5~7 cm snowfall yesterday. Not too far off, but not what you’d call a good fit yet. Well, maybe not so much in the way of dicing actually. One final bit of attention on those mitered connections and they should be good to go. The next step with these assemblies will be fitting them to the already-fabricated assemblies of inverted-T beams and pillow block corners. The black one on the left is the wooden pattern, still in excellent shape. 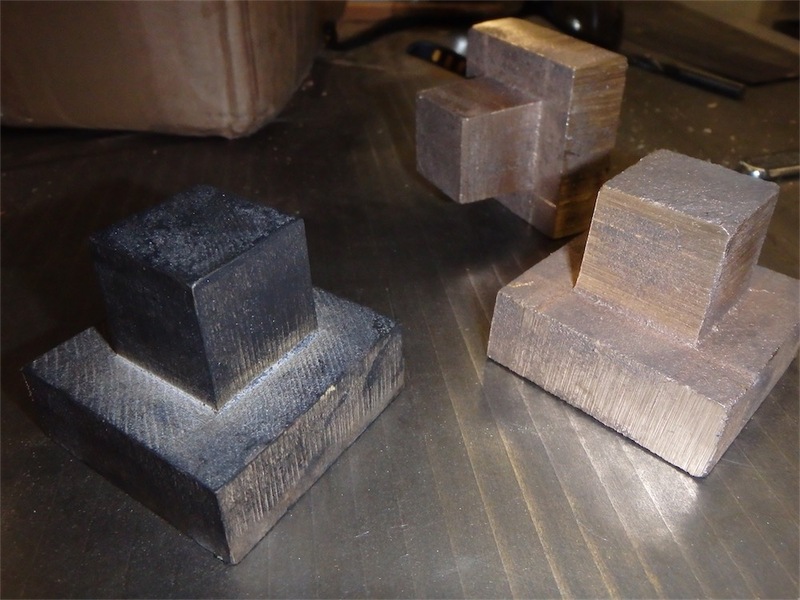 These pieces will be receiving further work on the milling machine in coming days. 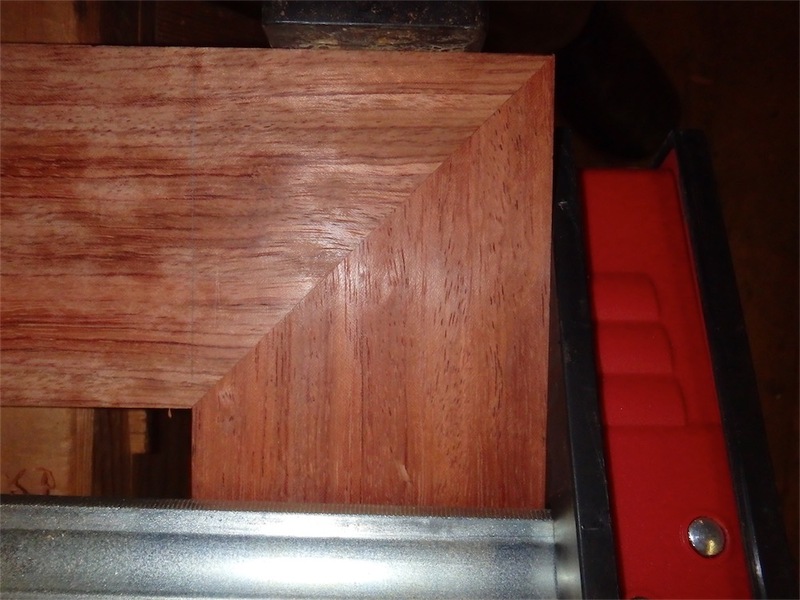 I’m still mulling over the best way to proceed with the sequence of milling cuts, and what cutter I will use, and how I will fixture the pieces. All for today – thanks for your visit to the Carpentry Way and all the best to you in 2016! I’m looking forward to a lot of exciting new developments this coming year, and am thinking it likely that 2016 will be a watershed year on both carpentry and personal fronts. On to post 23. I must say that your scraper plane has inspired me to build a 60* dai for one of my second hand kanna blades; I got the chance yesterday to try it out on some straight(ish) bubinga and the results were great! No more sand paper for this guy! One question- do you camber the blade on that particular angle, and if so- how much? I cambered mine slightly (light pressure on the sides of the blade using a 6000g stone) and all I'm getting is a thin ribbon of shavings on the center of the blade taking a light cut. Is it better to have a mostly square edge? 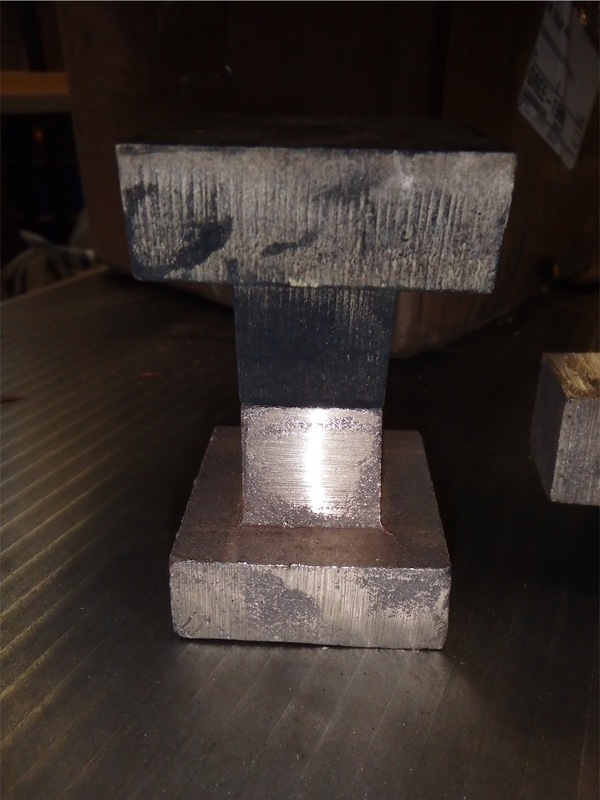 The trenches for the shachi-sen are laid out and cut once the tenon has been completed and is looking like it will fit. I've cut this joint many times now so I guess I'm getting a little more experienced at it. I expect you'll achieve better results with more practice. 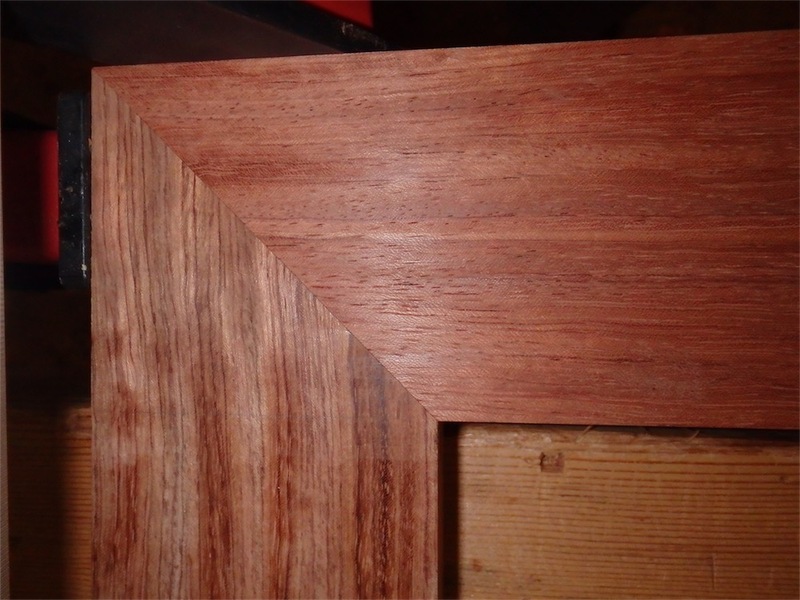 Keep cutting practice joints until you work your way through the difficulties. With a scraping plane, if your purpose is to finish a surface with it, as opposed to hogging off stock, then the camber should be slight. I essentially dub the blade corners down and that's about it. If your goal was to hog material off, then the blade camber should be more pronounced. If you're finishing a surface with the plane, too much camber means the shaving will be unnecessarily narrow and the resulting surface will tend towards having scallop marks. Ahhhhh…….Kiyohisa. You have such good taste in tools! His “Point of a sword” knife/paring tool was one of my inspirations when I forged one (his being perfect, of course. Mine was merely serviceable, haha). The tool is one of those that ended up being surprisingly useful once I had it, and without saying it's a “must have”, it does make my short list. 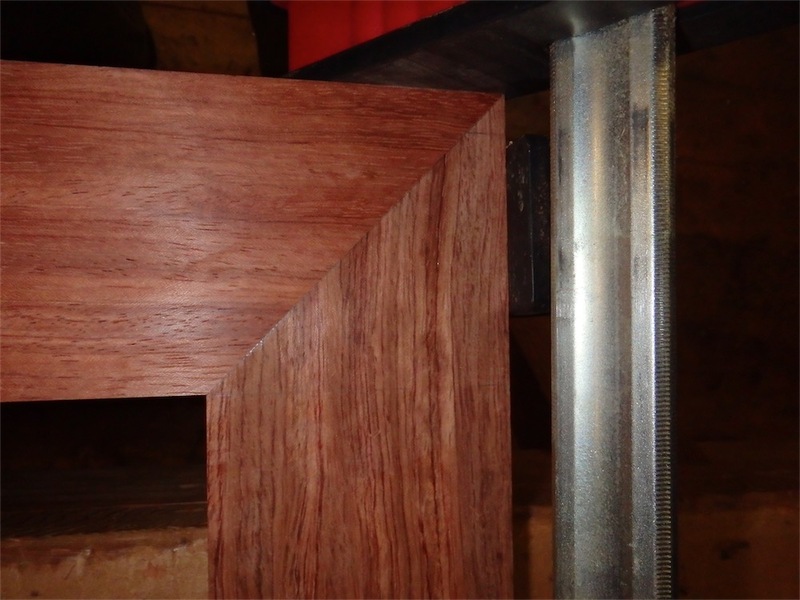 Your joinery work never fails to inspire me, to work harder, and always keep raising that bar. Thank you for devoting so much time and effort into sharing what you do. I, and many others, will continue to use this gift as a resource for our own inspiration. most generous of you – thanks! I'm glad my ramblings and blurry photos are helpful. The kensaki striking knife/paring tool is a big chunk of metal, and yes, very useful for a wide variety of tasks. Thanks Mike, and Happy new Year! Wonderful work as always. Your series are the best! that was very generous of you. I much appreciate your feedback.